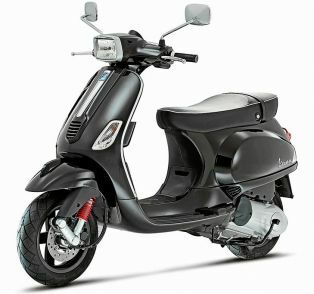 Honda Motorcycle & Scooter India Pvt Ltd. (HMSI) has started dispatching their latest offering- XBlade. 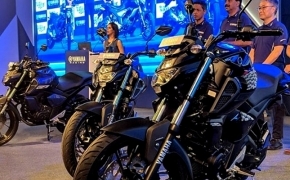 The Transformer looking motorcycle has been unveiled by the company at the 2018 Auto Expo. 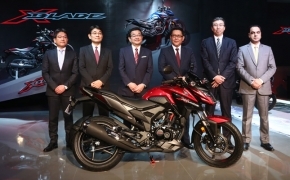 The bike was promised to be made available by the company by March and Honda has fulfilled their promise by announcing the dispatch of the X-Blade. The new Honda X-Blade can be booked by paying Rs 5000/- at your nearest Honda showroom. The aggressive and futuristic new X-Blade has been designed for millennials and Gen-Z. As promised, we have started the dispatches of X-Blade in March 2018. Armed with more style, Honda’s tried and tested HET 160cc engine, and superior technology, X-Blade creates a new benchmark with several segment first features in its class and that too at an attractive price of Rs. 78,500 (Ex-showroom, Delhi). 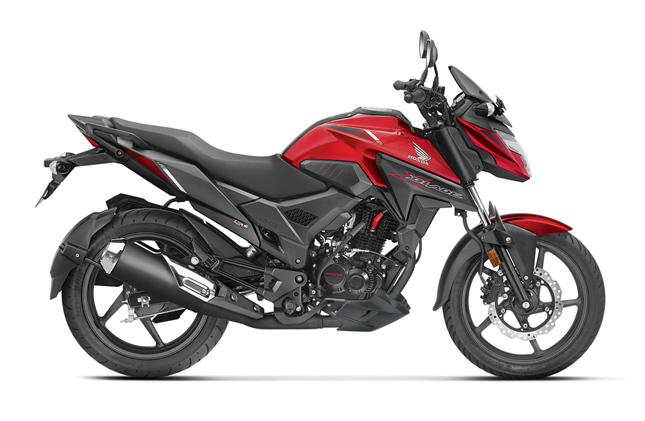 The futuristic looking Honda X-Blade comes equipped with 160cc time tested Honda HET engine which we have already seen on the Honda CB Hornet 160 and Unicorn 160. 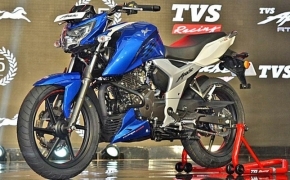 The engine has been tuned differently to cater the young commuter looking for a plush ride and sharp handling. The new Honda X-Blade will be available in 5 sporty colors – Matte Marvel Blue Metallic / Matte Frozen Silver Metallic / Pearl Spartan Red / Pearl Igneous Black and Matte Marshal Green Metallic. 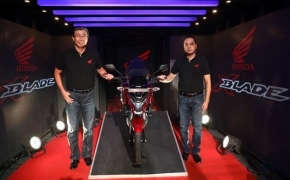 The company has priced the new X-Blade at very competitive Rs 78,500/- (EX-Showroom, Delhi).